This charming cottage which has been tastefully refurbished and ready to walk in offers a new owners accommodation with superb views and a host of amenities to . 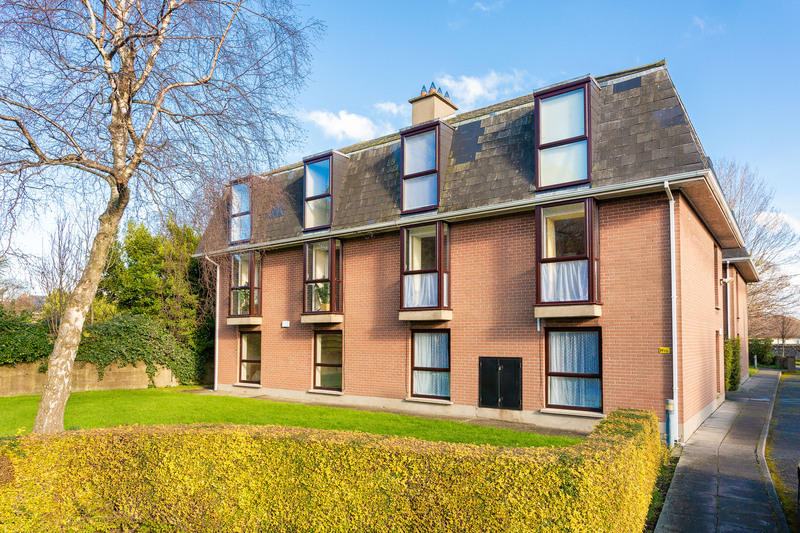 . .
An ideal opportunity to acquire a spacious (c. 77 sq.m.) 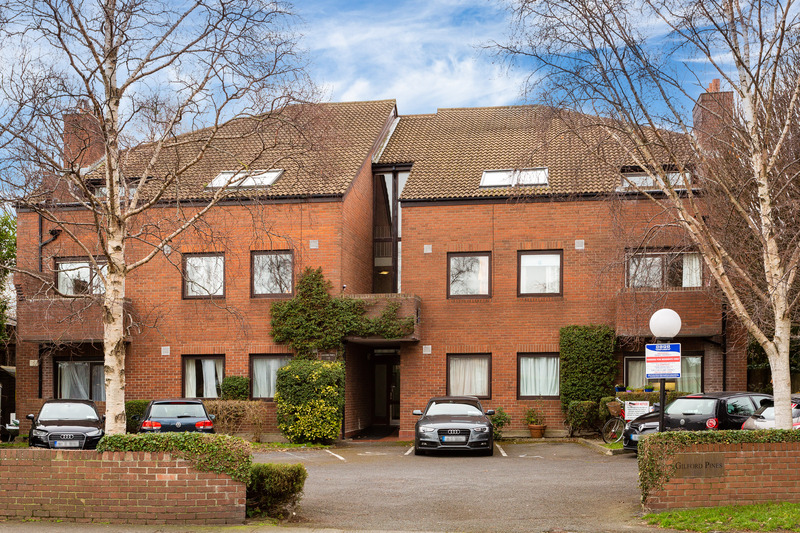 ground floor apartment in this quiet development situated off Sandymount’s, Park Avenue . . . Stunning one bedroom first floor apartment located in this prestigious and much sought after development The Grange . 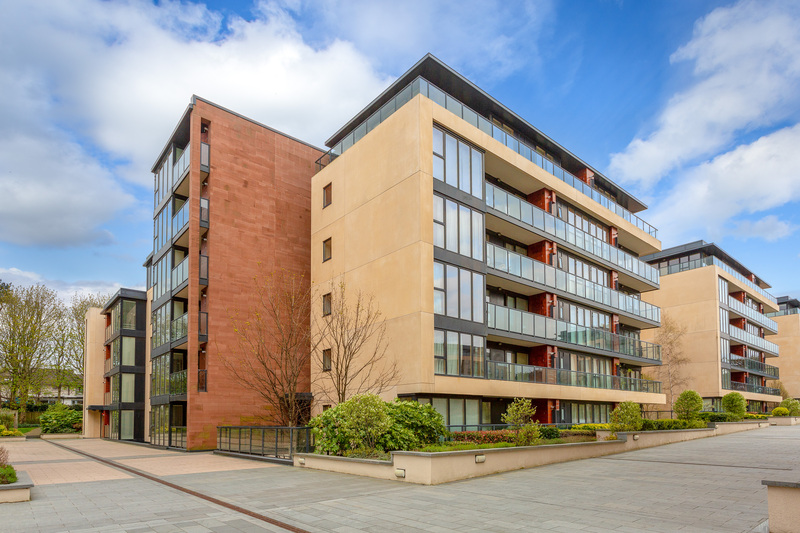 . .
A superb one bedroom top floor apartment located in this attractive and much sought after development . . . 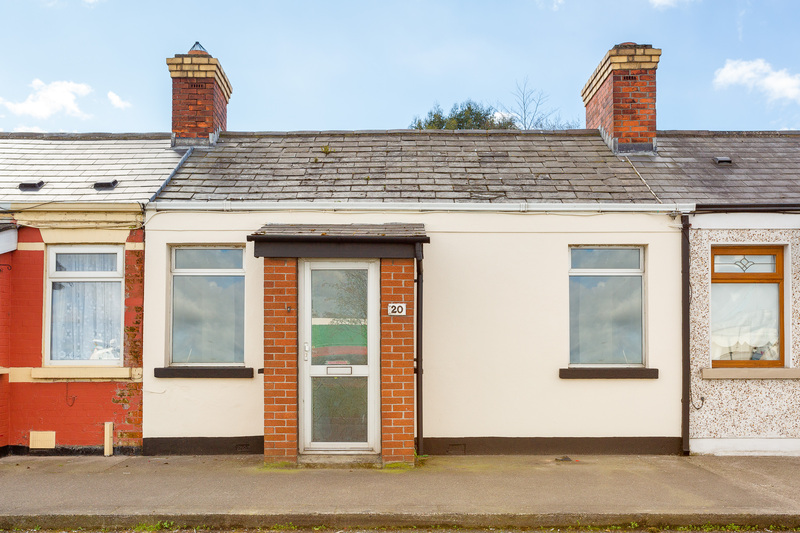 This cottage offers any discerning purchaser a chance to put their own mark on this property . 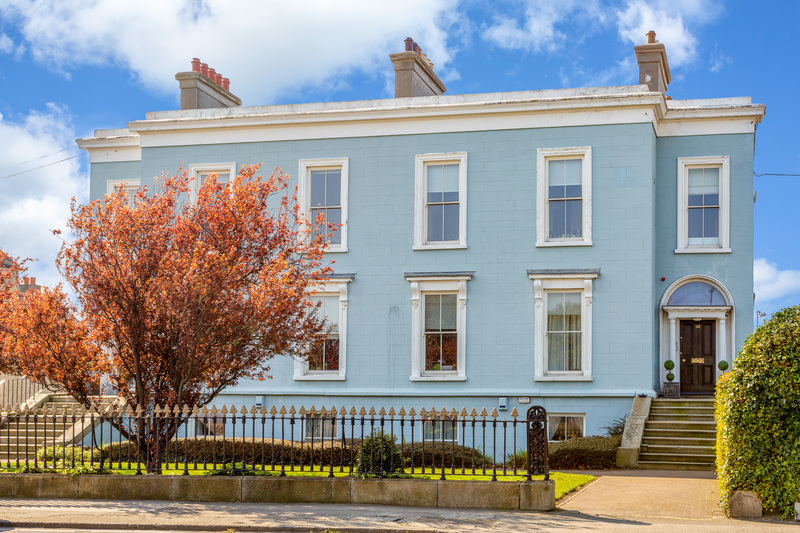 . .
A most impressive and immaculately presented one bedroom own door apartment located in this three storey Victorian residence . . .
No. 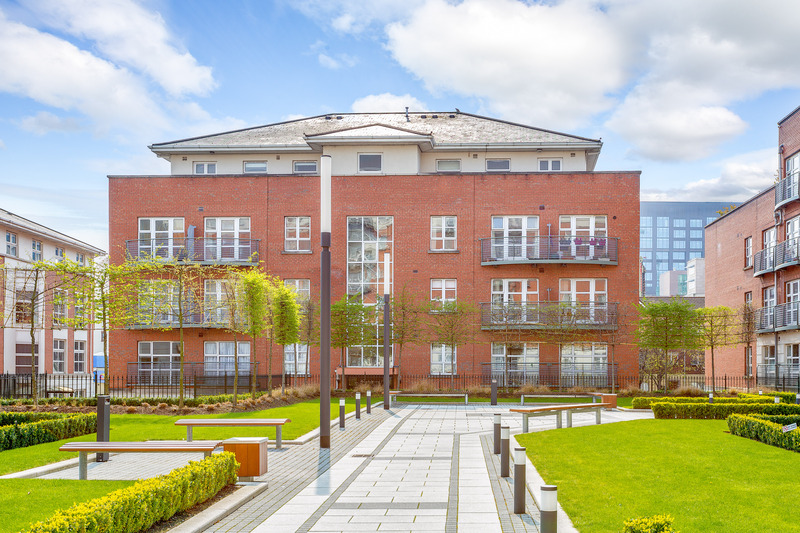 199 is a bright one bedroom apartment located on the third floor overlooking beautifully landscaped communal garden . . .